The year is 2099, and New York City, now renamed Verona, has been turned upside down. Three sides have risen up and two of them are immortals. 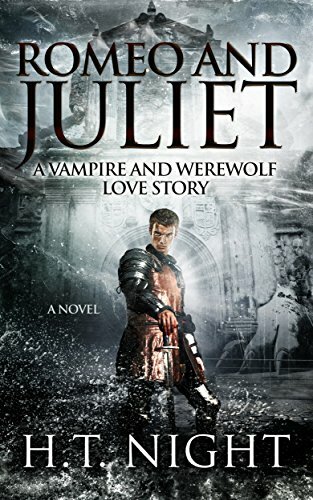 The vampires are led by the House of Capulet, and Juliet's father is the head honcho. The werewolves are led by Lord Montague of the House of Montague, Romeo's father. Lastly, there are warlocks and witches who roam the city, using magic as a last resort to protect their mortality. The two star-crossed lovers from opposing families find one another and fall hopelessly in love. Romeo and Juliet find a magnificent love that goes completely against all the odds of such a great union ever happening. Their love overflows to the point that they decide they must take the ultimate risk and reveal their love to all. Out in the darkness, the demons and horrors of our imagination become all too real. Of those brave enough to leave the light and plunge into the world’s dark corners, none come back unchanged. Some don’t come back at all. 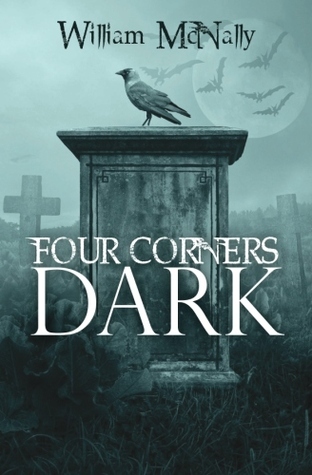 Four Corners Dark offers up four very different tales of places where the darkness lingers, tempting you to step into the unknown. In these tales by storyteller William McNally, a group of Mexican immigrants place their trust in the wrong coyote, or human smuggler, only to find their very souls at risk. A huckster with the ability to escape trouble by jumping realities discovers he may have made one jump too many. 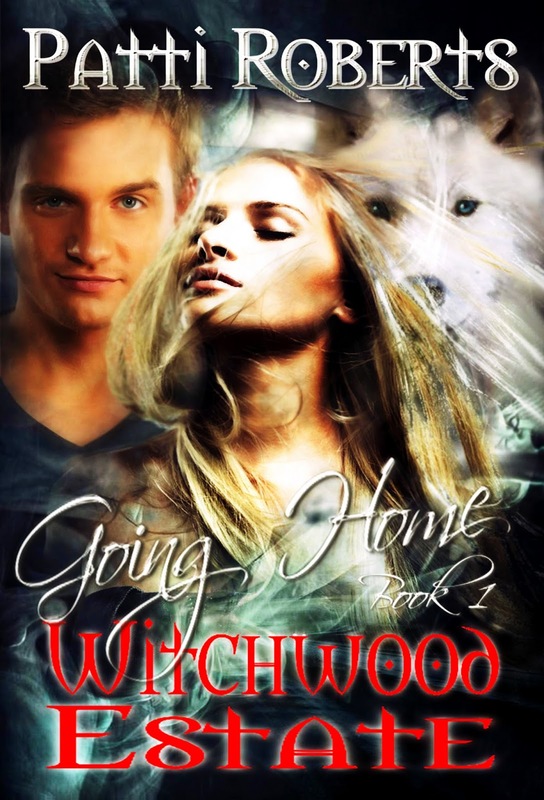 Two proud new homeowners find out too late they share their property with the ghost of a vengeful witch, and one man’s love for his son leads to a decision that changes both their destinies. It’s easy to be brave in the light, protected by our warm, comforting electric light bulbs or the warmth of the sun. Only in the darkness do we discover the limits of our courage. Step out of the light, and into the stories of Four Corners Dark.